Yep. The harder the truth, the louder it rings. 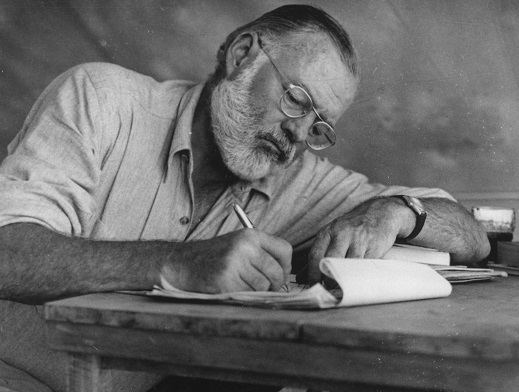 I like another Hemingway quote in which he says that the trouble with writing is that it can always be better. I forget the exact quote, but it was something like that.